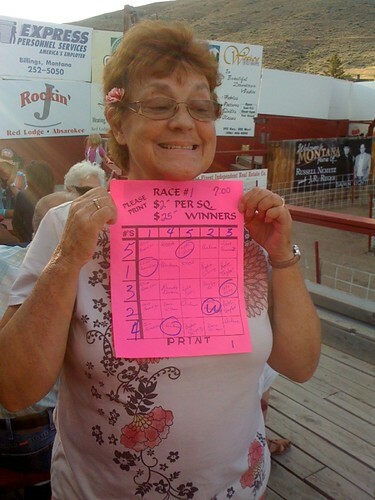 Carol was the lucky one in the first race with the fleet footed Louie Luau pig – winings . . . $25 on a $2 bet.